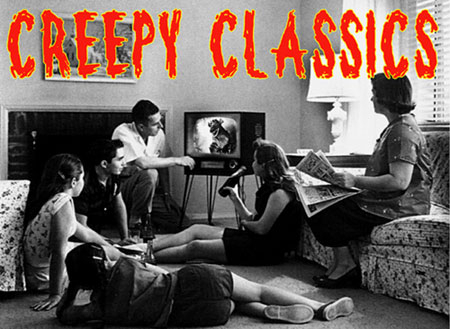 (1967) A William Castle film with the same feel as 13 GHOSTS or THE OLD DARK HOUSE. A comedy farse about 2 unsettled ghosts and a family's struggle with the ghost's antics. The familyblames there teenage son for the poltergiest activity....but it's really the spirits!